JBN had the chance to chat with two very cool dudes recently. Why not combine them into one super special episode? 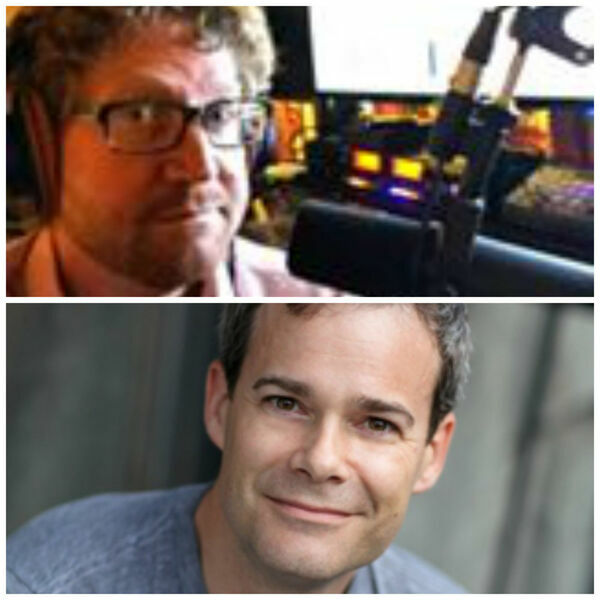 Michael Gilboe is the creator, producer, and host of Broadway Bullet, your theatre podcast ticket to Broadway, Off-Broadway, and beyond! (http://www.broadwaybullet.com) James Ludwig is a Broadway vet (SPAMALOT) and creator, producer, and host of The Happy Hour Guys. (http://www.thehappyhourguys.com). JBN plugs Becca Ayers' newest collaborative album SPAZCANDY (soooo good). And we end the episode with James Ludwig's performance of "Cabot Cove," the title song from Joel's upcoming EP. (www.joelbnew.com) Thanks for dropping by for Something New!